Lloyd Fell earned a deserved honorary mention as this was his 46th consecutive appearance at the Doeberl Cup. He even won the 1966 event. 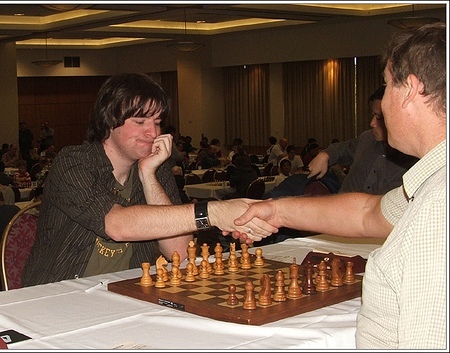 Blair Mandla efficiently concluded his run in the Major Group by drawing the last round game which was enough for the clear first place. 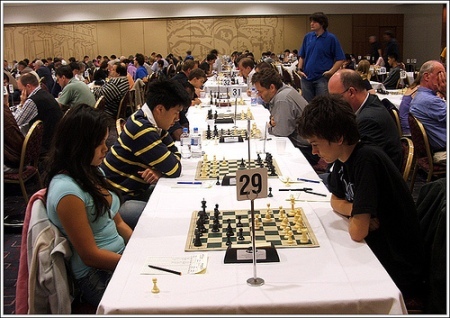 Emma Guo had no mercy in the Minor Group and annihilated the opposition with perfect 7 out of 7 score. 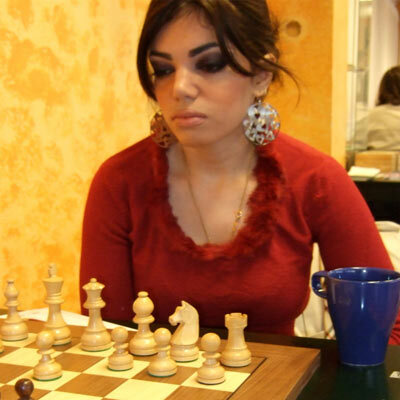 WGM Li Roufan scored the only IM norm, congratulations! 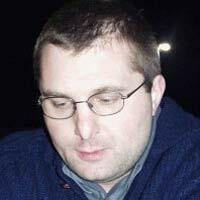 See also video analysis of GM Ian Rogers. 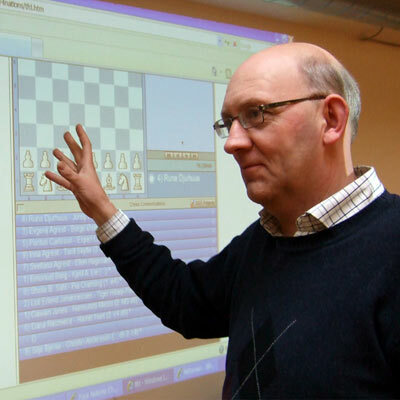 More videos available on the official website. All photos courtesy of Amiel Rosario, see The Closet Grandmaster blog for more information about the Doeberl Cup. 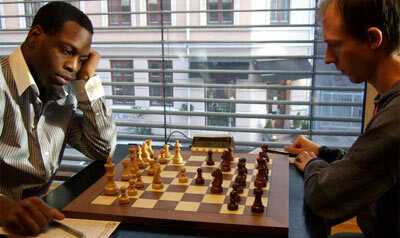 Four nations chess challenge has finished yesterday in Norway with a clear victory for the team of Sweden. They managed to win their three matches with convincing 3 match victories, 20 game points, 16 games won, 8 drawn, and only 6 lost. 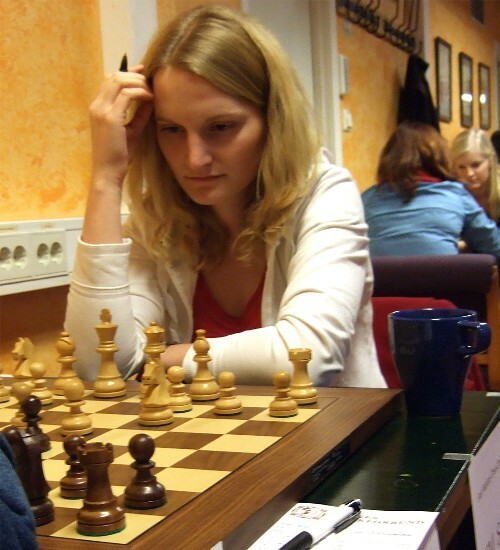 Besides, GM P. Cramling has a perfect score on board 1 for the Sweden women team. 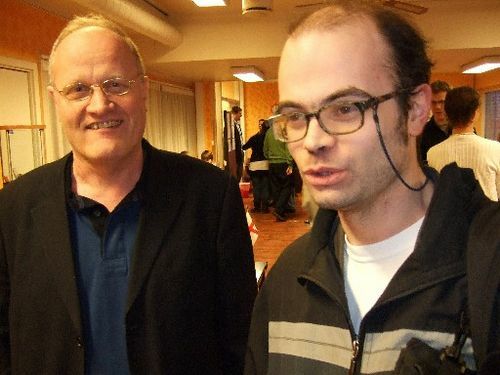 Best results on Swedish boards achieved GM E. Agrest, GM J. Hector, GM P. Carlsson, and WFM E. Frisk, giving Sweden a total of 5 gold individual medals. Second place was for England with 2 match victories (4 match points), 14 game points, and one board gold medal by K. Bathia. 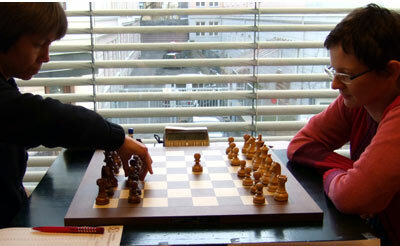 The third place was decided on game points. Both Latvia and Norway finished with 1 match point, but Latvia grabbed 1st place with a game point more – 13,5 vs 12,5. 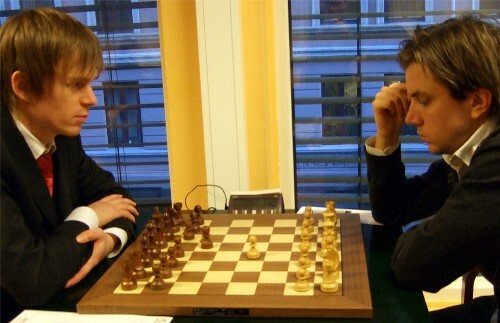 Besides, Latvia took several gold medals on boards – GM N. Miezis, WIM I. Berzina, WFM V. Ni, WFM R. Praude. For Norway gold medal got GM L.E. 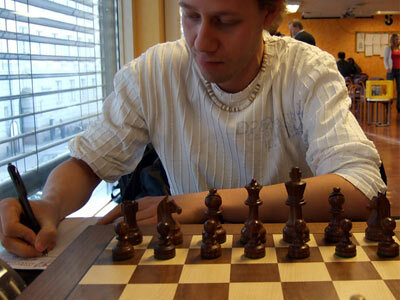 Johannessen who also scored a perfect score. 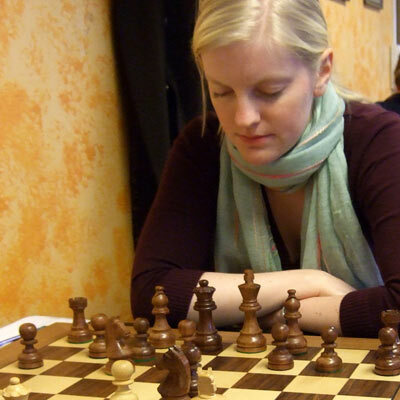 GM K. Lie also finished without a lost game. 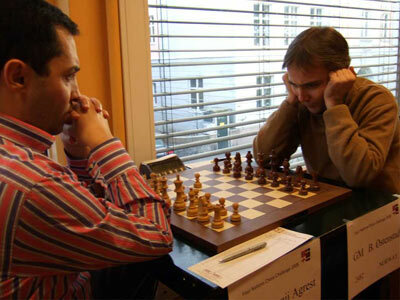 First Casino di Lugano International has ended today with four players sharing the honors. 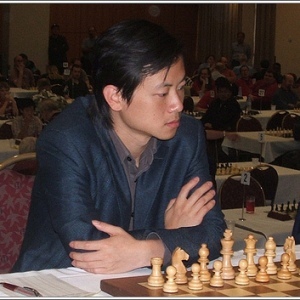 The event went without significant upsets, with 10 Grandmasters scoring well among 72 participants. 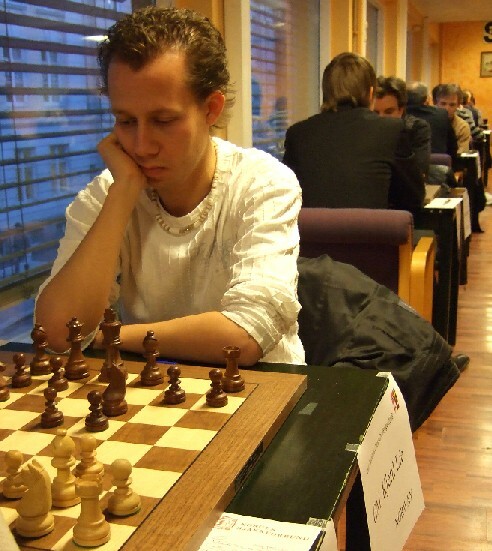 Kudos to David Camponovo for putting up a great tournament on the short time-limit. 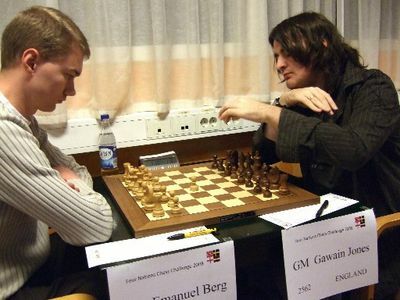 We hope the sponsors are happy with the festival and will continue to support chess activities in Lugano. 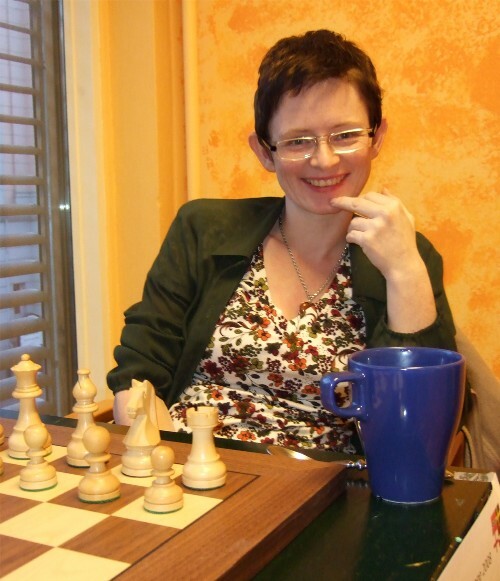 Prize fund was 18.600 CHF. 5-10. 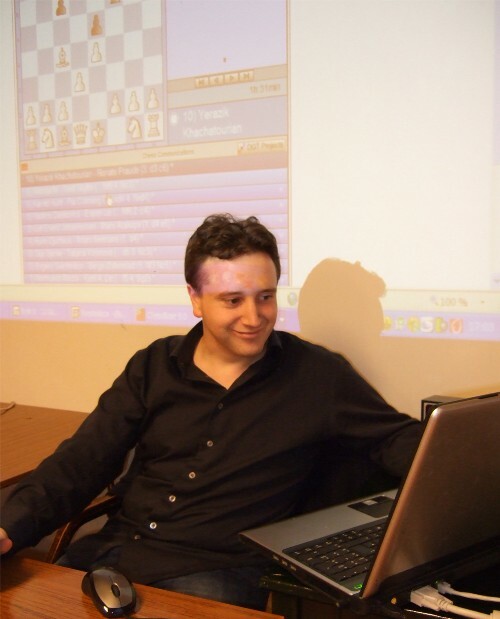 GM Aleksander Delchev 2600, IM Mihajlo Stojanovic 2588, IM Sabino Brunello 2454, GM Vadim Malakhatko 2598, GM Artur Kogan 2566 and IM Branko Rogulj 2387 with 4.5 points etc. 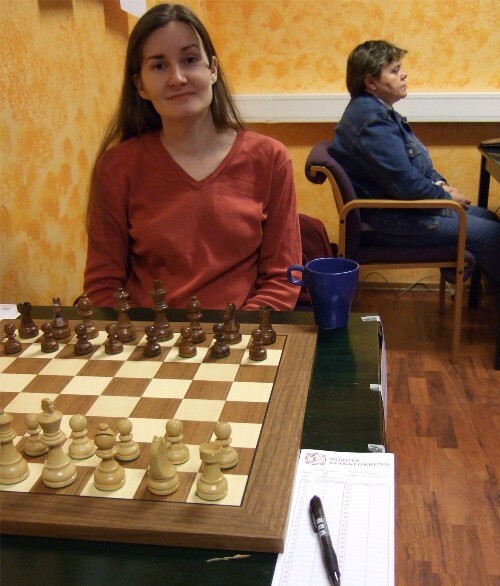 On 27th May IM Elena Sedina and IM Mihajlo Stojanovic were hosting a simul, where Mihajlo won all of his games and Elena lost only one. 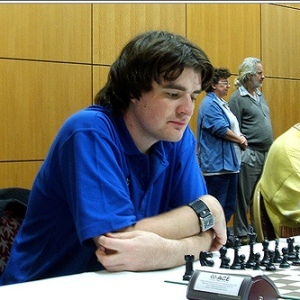 Blitz tournament took place on 28th May, GM Aleksander Delchev finished first, followed by IMs Mihajlo Stojanovic and Branko Rogulj.